« 6th Annual "The Hunt Is On"
Join us for free activities for the whole family, including a demo of our youth fitness program, STEM activities, healthy snacks, an obstacle course, mobile market, youth entrepreneur expo, sports physicals, vendors and more! For more information, visit the Welcome Center, or call 816.923.5675. 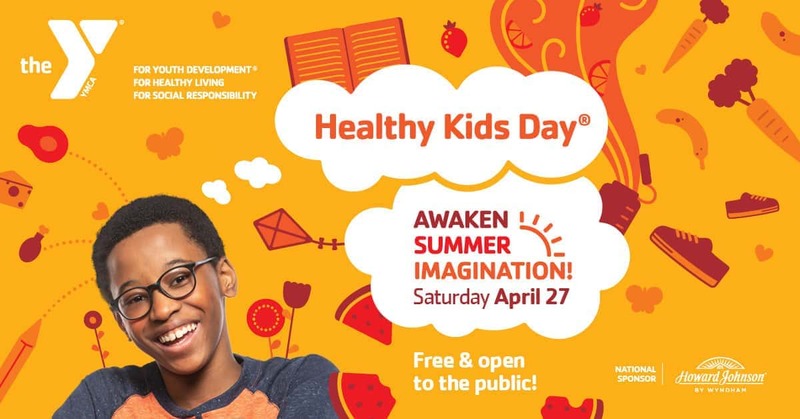 Thank you to our partners Royale Cohesive Network, Children’s Mercy FITASTIC, University Health, Urban Community Connections, INSPIRE KC and Greenworks.